Still, this doesn’t prevent critics from simply not believing what is true. This weekend, while at a graduation party in a friend’s garage, I had an interesting conversation about corn. It’s the sort of conversation that I know is happening all over our state, at graduation parties and little league games and the local watering hole. The highly educated, extremely intelligent man that I was chatting with, someone that I look up to and listen to, doesn’t really like corn all that much. He doesn’t like corn-based ethanol because he believes we’re taking food out of people’s mouths to make it. But that’s not what I want to talk about today. He didn’t believe me when I said that 95% of all corn farms in America are family owned. His own experience has taught him otherwise. He works for a university who has increasing interest in agriculture because more and more of their endowments are coming via crop land. He sees the farms owned by the University and wrongfully assumes that corporate owned farms are the new face of agriculture. To him and to anyone else that questions the family farm facts Illinois Corn provides, I say this: even the farms owned by the University are farmed, operated, and managed by family farmers. Let me make this more clear. The University owns the farm, but they rent it to a family farmer who makes a payment for use of the land and then tries to make a living growing a crop on it. The University doesn’t decide to put more or less chemicals on the ground regardless of environmental impact. 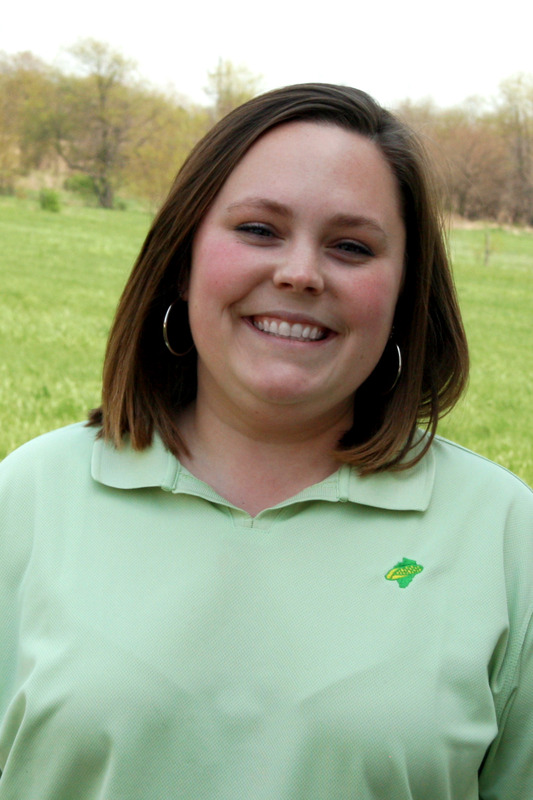 The University isn’t dictating tillage methodology that would cause increasing soil erosion. The University isn’t asking that only GMO seed be used on this land to increase profits. The University is only interested in receiving the rent and the farmer is making every decision to raise the best crop he can, to conserve the natural resources that will allow him to raise a crop next year and the next on that land, without corporate oversight. To say that the University was managing that land poorly with only profit in mind would be similar to saying that the landlord that owns your apartment is managing your household and telling you what groceries to buy or what cleaners to use. My point? Even land that is not owned by a family farmer, like University endowment land, is still FARMED AND MANAGED by a family farmer. And the family farmers that rent this sort of land are still living nearby, drinking the water and raising their families off that land. They are good stewards of land that they farm, even if it doesn’t belong to them. 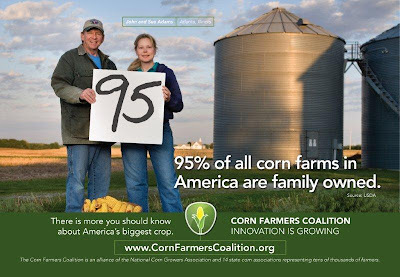 Family farms are the face of corn production in America. They are trustworthy men and women who do their very best every day to provide food and fuel for our country in a sustainable manner. KNEE HIGH BY THE 4TH OF.... JUNE?